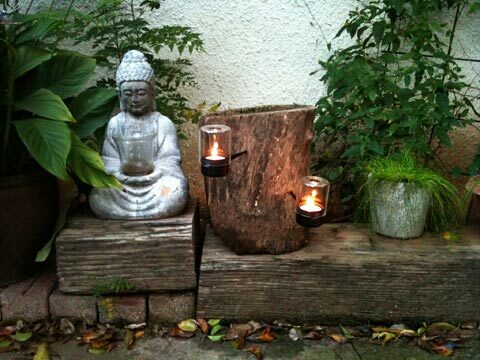 A decorative tealight candle holder can provide soft, intimate atmosphere for every occasion; decorate your garden with hanging tealight holders made of glass or simply scatter a few across your patio for the perfect dinner party. 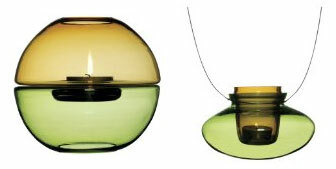 This charming selection of hanging and tabletop tealight holders belong to the Shine decor collection from Sagaform, blending expert glass craftsmanship with modern elegance. 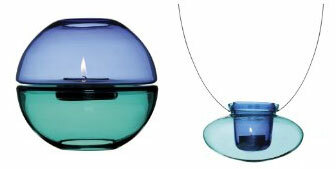 All pieces are hand blown, featuring exquisite, translucent globe shapes in jewel-like hues while divided bodies allow for striking color combination, like green with amber and turquoise with blue.